Are you a healthcare professional interested in implementing essential oils into your practice or at your facility? What if I told you that you could spend the entire day surrounded by hundreds of other professionals who feel exactly the same way and you could spend hours learning about how it’s possible and why it’s necessary?! 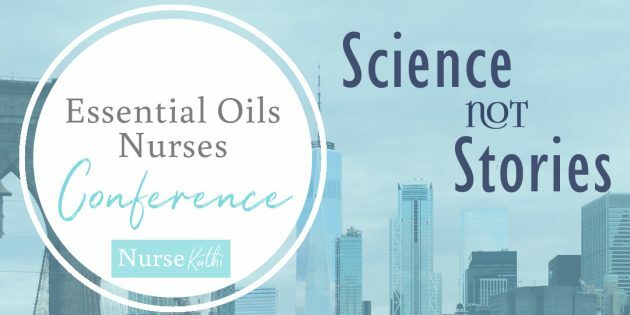 Well, in case you haven’t already heard, this year we are throwing our very FIRST EVER Essential Oils Conference for Nurses: Science Not Stories in the beautiful Salt Lake City, Utah! and so, so much more!!! Our list of speakers includes several incredibly knowledgeable nurses, neonatologists, and educators who have studied and researched these subjects for years. If you thought you were the only one who was interested in this subject, then think again. Our event has been completely SOLD OUT for months and our waiting list continues to grow longer every single day! We really could not believe the overwhelming interest we have received surrounding this conference, and from healthcare practitioners ranging all the way from registered nurses specializing in fields all across to board, to pharmacists, massage therapists, chiropractors, herbalists, dentists, respiratory therapists, animal therapists, physical therapists, physicians assistants, pharmacy technicians, psychologists, and the list goes on and on! Due to the high demand surrounding this subject, we have even made it possible for anybody (not just healthcare professionals) to purchase an audio streaming of the conference! If you are interested in purchasing this, you will have access to the recording for 90 days, and if you are a nurse, you have the option of obtaining 6 CEU’s! 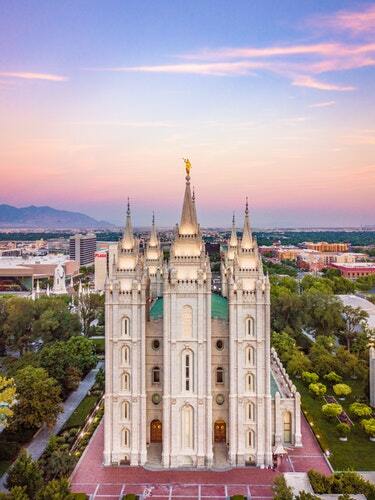 Purchase our LIVE AUDIO STREAMING HERE. If you weren’t able to attend this year and would be interested in coming next year… let us know now! We definitely hope that this event will not be the last of it’s kind so that we can give everybody this opportunity and continue spreading as much knowledge as possible about essential oils in healthcare. You have the power to make a difference!